Cape Town 2016 - Mega Shopping Time! Cape Town 2016 (GC5YRDE) is the next South African Mega-Event. During March the Mega T-Shirt and Mega Geocoin will be going on sale on their website. 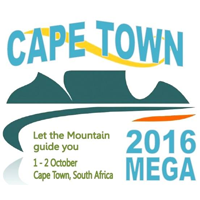 visit the www.capetown2016.co.za website to register to attend the event and to get the full program or buy Mega gear. 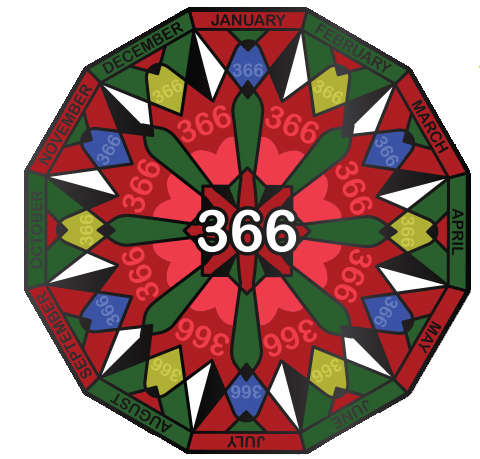 We hope you were one of the more than 220 geocaching teams that have already earned the souvenir on Leap Day by logging one of the 25 events across South Africa, and that you also managed to find a geocache sometime over the weekend for the other souvenir. Check out some of the photos here. 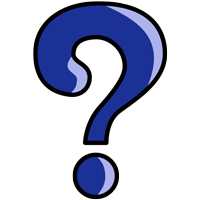 If you have more photos to share, please send them to our webmasters. 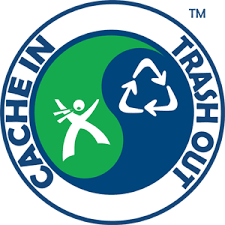 We are always on the lookout for photos from events or cool caches, as well as any fun, interesting, unusual or exciting geocaching stories to share with the geocaching community. 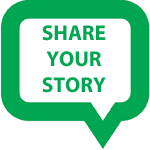 If you want to share yours, send it to us by emailing it to our webmasters.